I’ve been talking about creating an editorial calendar for your blog, and I’ve realized that for some people that may just make your eyes gloss over because you aren’t sure what I’m talking about. We should back up a step and clear that up! In the magazine world, they have editorial calendars. You can look them up online for almost any magazine and find out well in advance what they will be discussing in upcoming issues. For example, here is the editorial calendar for Vogue. You can also check out the National Geographic Traveler editorial calendar. Why do they post these online? Because that way, if you’re an advertiser in their magazine, you know what is coming up and you can plan out your campaigns. You don’t need to share yours online, but you do need to have a plan for your blog. 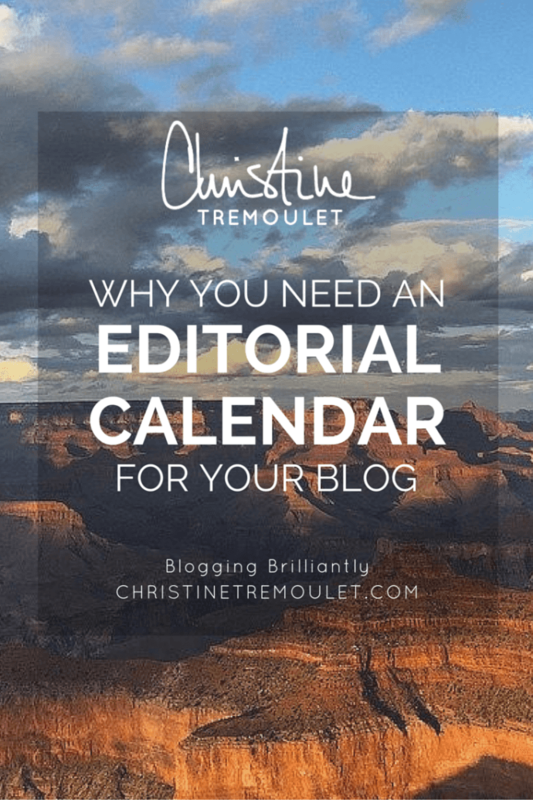 Creating an editorial calendar will make things go so much smoother for you when it comes to blogging! Think about it, no more stumbling along and wondering what to write. You can look at your calendar and just go from there! 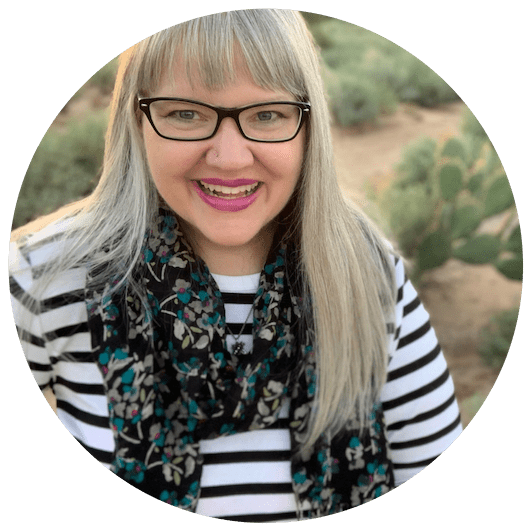 Your blog is for your future clients. 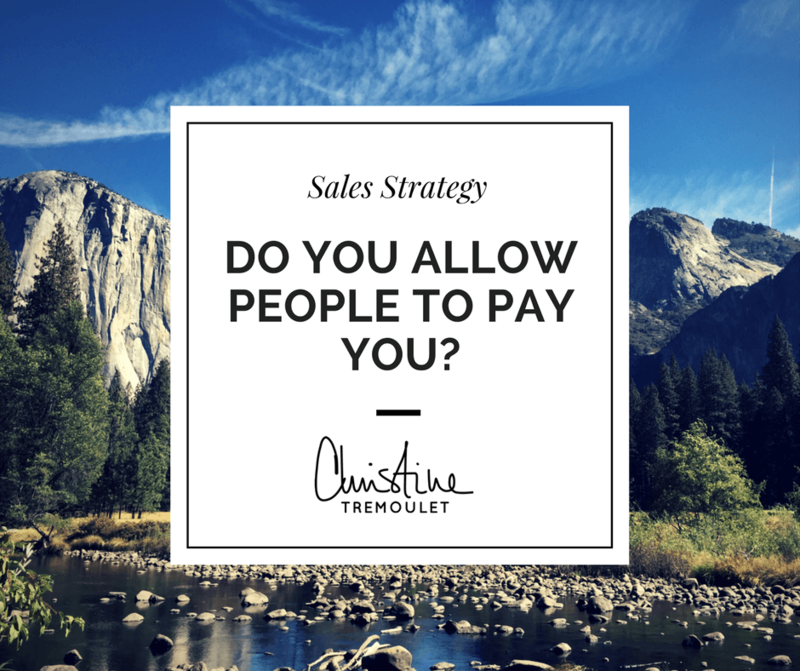 The perspective clients who will hire you. What stories do you want to share with them? What are the stories you want them to pass on to other people about you? How will you connect with them? We will talk more in the future about post ideas, but for now? That is a start. Having an Editorial Calendar means you have a plan. You know what you want to say (at least from a high level), and you know WHY you want to say it. You know how it fits with your marketing plan. Your blog isn’t just a gaping void of frustration for you, one where simply opening up the post box is terrifying. Instead, you can use it to take you where you want to go. The editorial calendar? That is at the heart of it! Start thinking about what you want to post about on your blog. We’ll talk soon about some tips on setting up your editorial calendar, and how I keep track of mine. You’ll want to think of monthly themes and also your own marketing plan. Make a list and you’ll be ready to roll! PS – Some people call it a content calendar. To me, they are the same thing – and I prefer to use the term editorial calendar. Either one works — the most important thing is to have one! Syed Yaqeen liked this on Facebook. Darryl Ann Girardin liked this on Facebook. Alexandra Joseph liked this on Facebook.